This is definitely your chance to do so. 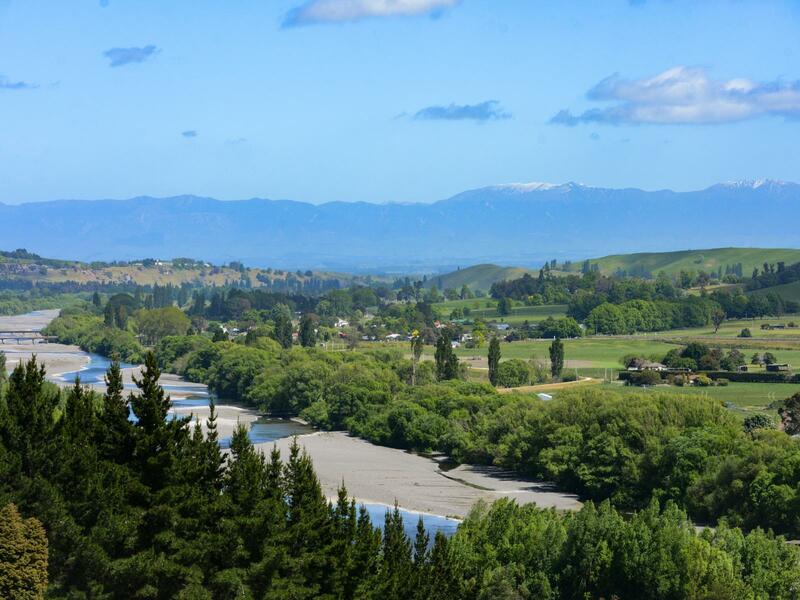 Lot 3 with a land area of 4925m2 (STS) takes on views to the Ranges, Tukituki River and the rolling hills beyond. 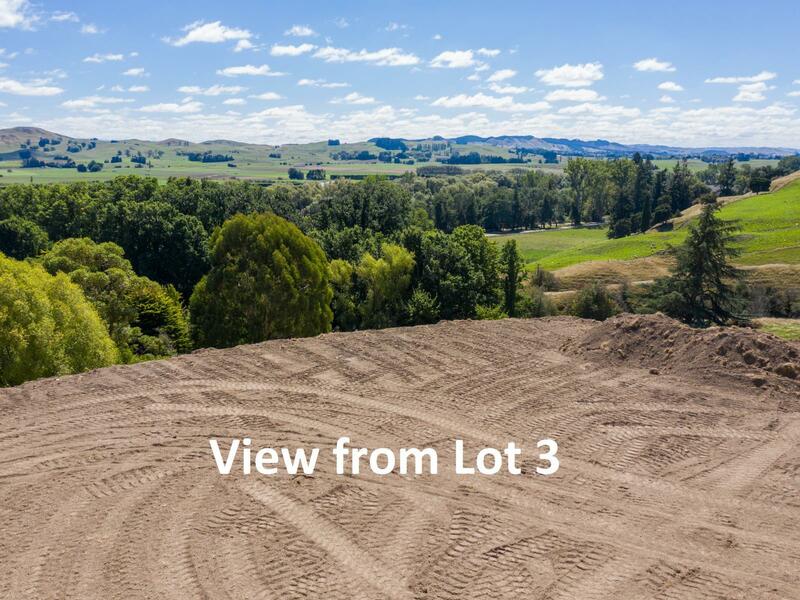 Lot 4's on 4229m2 (STS) is nestled cleverly to enjoy a beautiful private setting. 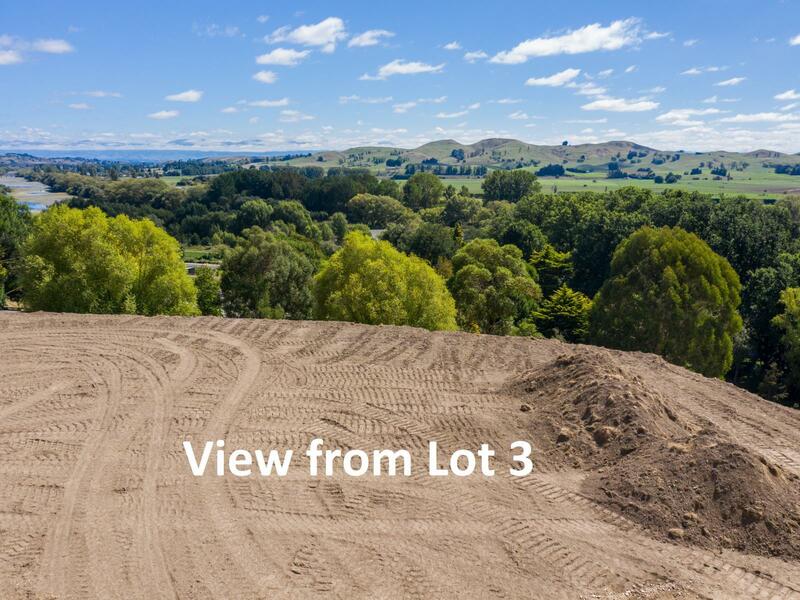 The building platforms and driveway have been completed enabling you to picture your brand new home with ease. Only a two minute drive to town, the location is ideal for those wanting a lifestyle feel whilst still being close to town. 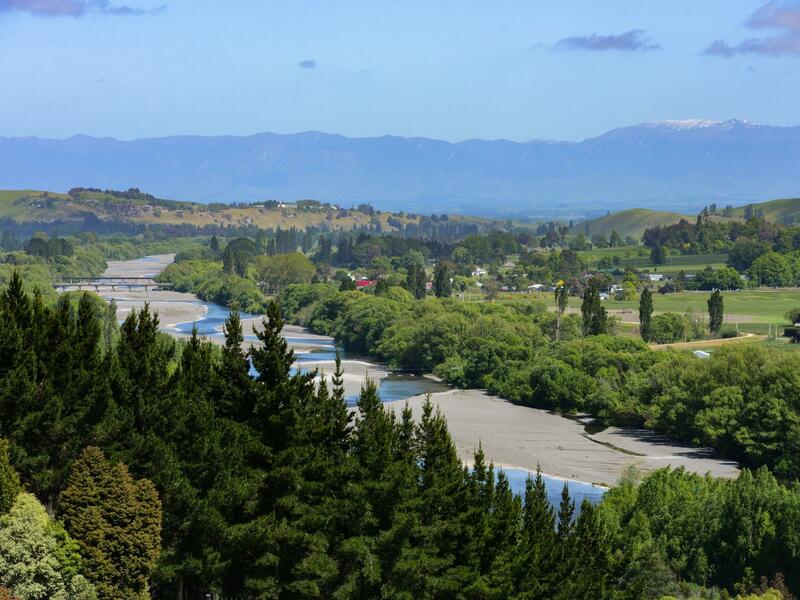 At your doorstep the Rotary walking tracks, mountain bike riding and of course the beautiful Tukituki river. 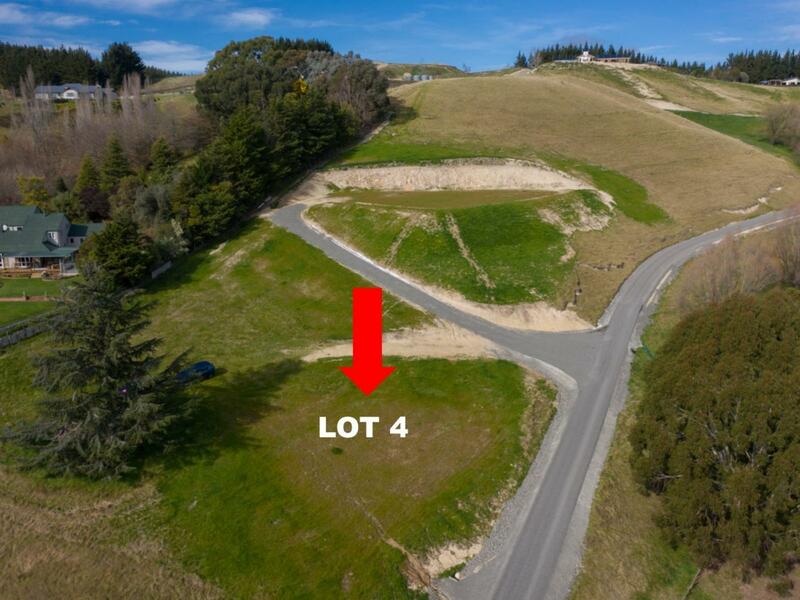 Conveniently located on a quiet tarsealed road with pillar boxes providing power to all lots. New build covenants are in place to protect your investment. 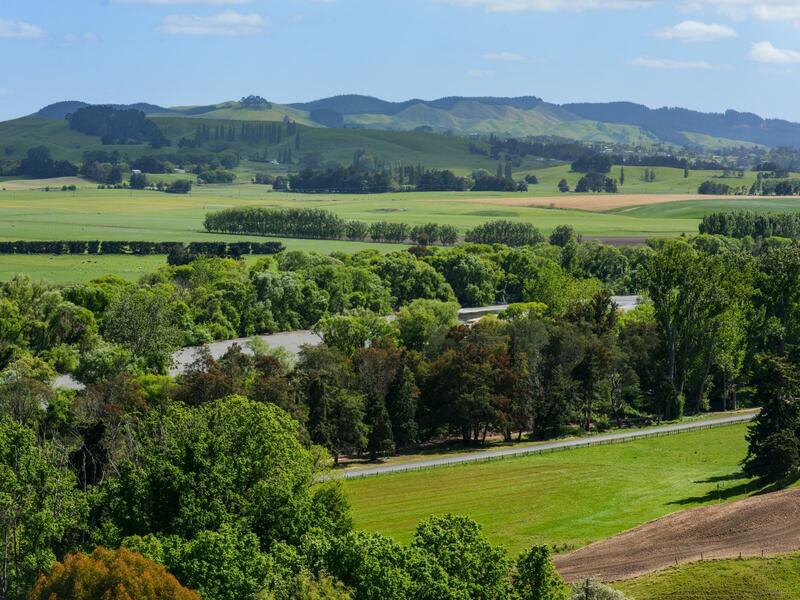 You will be hard pressed to find another location that offers million dollar views like this one!